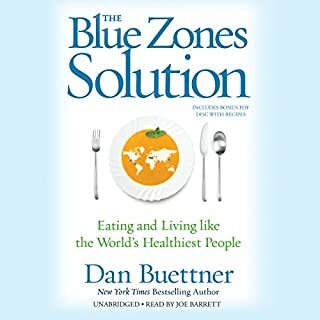 I’ve read each of Dan Buettner’s books on Blue Zones. If I had started with this with I probably would’ve liked it better, but after the other books, it seems redundant and mundane. I was also put off by the accent impersonations by the performance - it was distracting. I suggest skipping this one and reading The Blue Zones of Happiness. Excellent. Comprehensive collection of important dietary information everyone should read. 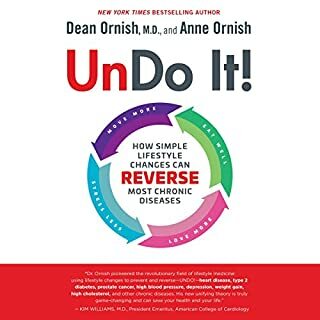 The content wasn't as detailed as I expected from the Ornish duo, but it was a nice holistic overview to healthy living (no new information, from my perspective). The cadence was a little annoying. Anne Ornish spoke so slowly that I had to increase the speed to 1.5x for her to sound normal, then when Dean spoke, 1.25x sounded normal, so the two narrators were out of sync with cadence and I had to either keep switching back and forth, listen to Anne speak painfully slowly, or have Dean speaking a little quickly (I went with Dean speaking a little more quickly). Otherwise, the narrator voices were both good, content was good. It just isn't an epiphany kind of book. 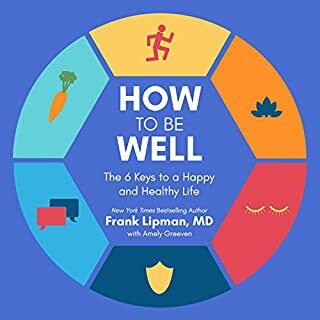 In How to Be Well, Lipman has created The Good Medicine Mandala - a new map for a new era of medicine. The Good Medicine Mandala is illustrated by a circular system of six rings that contain simple steps to what really works to improve and strengthen resilience, functioning, and overall health. MOST of the information presented is sound advice. HOWEVER, author contradicts dietary evidence that a plant-based diet is the best diet for health and longevity. He alludes to this, but then talks about "acceptable" animal products. It's like he can't commit, and then he loses credibility. It's a shame, because the rest of the book and advice is pretty sound. Hopefully he'll revise this book and encourage a plant-based diet. We are often on a quest for more, giving in to pressure every day to work more, own more, and do more. For Courtney Carver, this constant striving had to come to a stop when she was diagnosed with multiple sclerosis. Stress was like gasoline on the fire of her symptoms, and it became clear that she needed to root out the physical and psychological clutter that were the source of her debt and discontent. 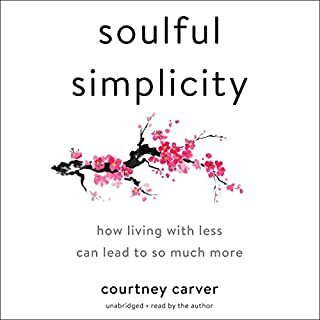 In this book, Carver shows us how to pursue practical minimalism so we can create more with less - more space, more time, and even more love. 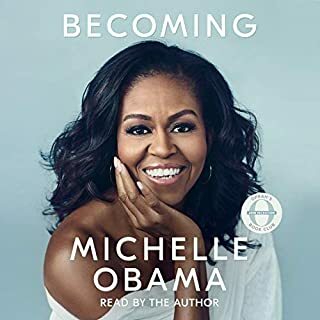 This is the most unprofessional book and recording I’ve ever listened to. This should not be the final version, it’s not finished being edited! I also didn’t like all the religious and God references. I’d recommend that you pass on this book. There are lots of better one on the same topic out there. Wow! I bought this on a whim without knowing what to expect and was completely blown away by how powerful and impactful it is. The raw emotion and authenticity of the people being coached is inspiring. The takeaways after each session provide clear direction on how to apply key principles in personal situations. 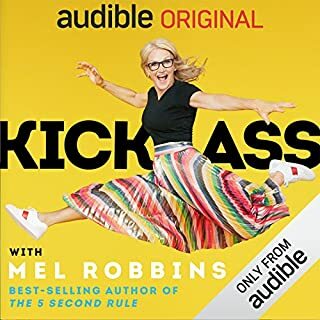 Mel is one seriously Kickass inspiration. This book wasn’t at all what I expected. It’s completely about shame and women. It’s was okay, but no real new information here. I laughed, I cried, I hug in every word. Very well written, and well spoken. I LOVE this woman. The world needs more Obama!! Narration was horrible. Words we’re mispronounced and reading sounded very mechanical and boring. Content was disappointing. 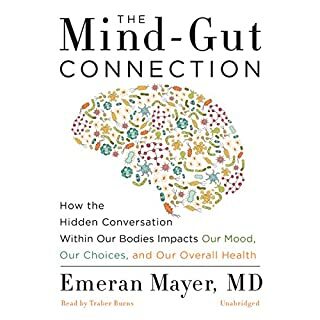 Only the final chapter provided some recommendations on how to improve gut health - almost as an afterthought. Dove too deeply into research and overlooked the “what to do about it” that is so crucial. I also didn’t agree with some of the nutritional advice - no doctor with sound nutritional education would ever recommend dairy products. 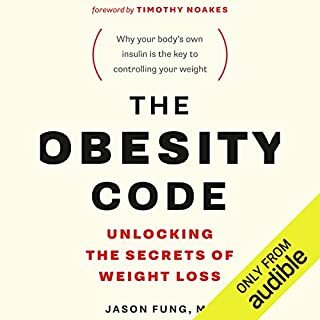 Don’t buy this book. For the first time, Buettner reveals how to transform your health using smart eating and lifestyle habits gleaned from new research on the diets, eating habits, and lifestyle practices of the communities he's identified as "Blue Zones" - those places with the world's longest-lived and thus healthiest people. 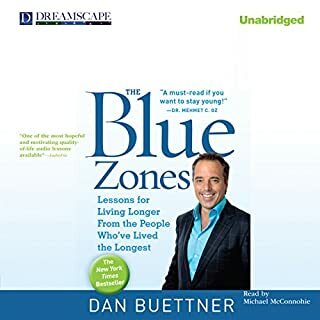 This is a great follow up read to the Blue Zones of Happiness, but if you’re only going to read one Blue Zones book, go for the Happiness one - there’s more information. Nevertheless, I enjoyed this as a follow up. 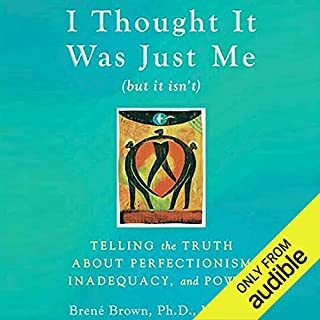 I preferred this narrator to the one who did Blue Zones of Happiness.